Consensus - specifically the positive kind - has proven elusive this year for hip-hop artists. One expects debate and dispute surrounding divisive records like Kanye West’s Yeezus, but even 2013’s biggest sales successes have encountered significant levels of derision, from Jay-Z’s smartphone scheme to J. Cole’s sophomore stalemate. 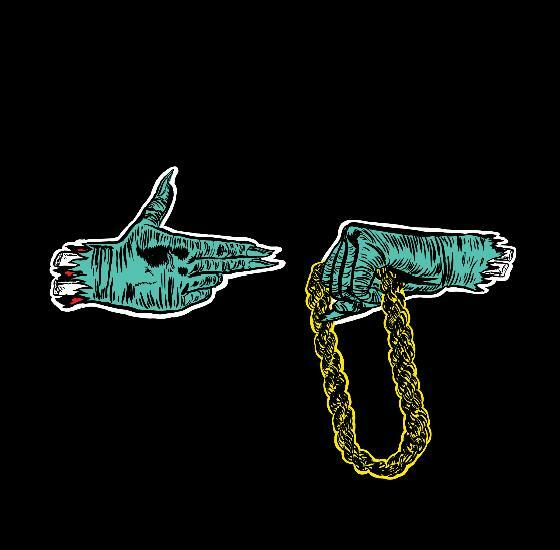 In a year full of conveniently assailable rap albums, Run The Jewels stands out by default. Relatively fresh off two of the best records of their respective careers, Brooklyn’s El-P and Atlanta’s Killer Mike continue their back-scratching fraternization with this ten-track tag team set, available as a free digital download. Like Watch The Throne in miniature, the project combines two critically acclaimed rappers for a collaboration practically guaranteed to generate press attention and fan enthusiasm in our indulgent, demanding, hard-to-navigate era of social media noise. Indeed, the reaction from fans and critics alike has been deafeningly positive. It’s an idea so simple that it almost seems lazy, and conceptually it is just that. Now a decade removed from his Stankonia-sanctioned debut, the former Outkast satellite’s waning career was jumpstarted by the El-P produced R.A.P. Music, and their continued collaboration makes sound business sense. The praise doled out to Run The Jewels, then, is symptomatic of a bigger problem: the systematic lowering of the bar to decumbent levels akin to limbo contest qualifiers. Without obvious defects to fixate on, the record shines simply for its inherent acceptability. Beyond the stuttering sonance of ‘Get It’ and the Big Boi assisted ‘Banana Clip,’ Run The Jewels has about as much to offer as any other backpacking okayplayer of the past decade-and-a-half. Lean and springy, cuts like ‘36 Chain’ and ‘DDFH’ shake some dust off the boom bap rap template. Guests are scarce yet curated, and the return of the inimitable Prince Paul’s smarmy Chest Rockwell persona on ‘Twin Hype Back’ is worth heralding. But let’s not pretend this pandering middlebrow affair is anything more. Four full-length albums into his career, it strikes one as odd that Ace Hood should remain so preoccupied with his come-up. After all, as a premier artist in DJ Khaled’s stable, the Floridian has had exponentially more chances than most rappers boxing in his weight class. Yet Ace Hood circled the drain for so long that the Gold-certified ‘Bugatti’ felt more like a clog. 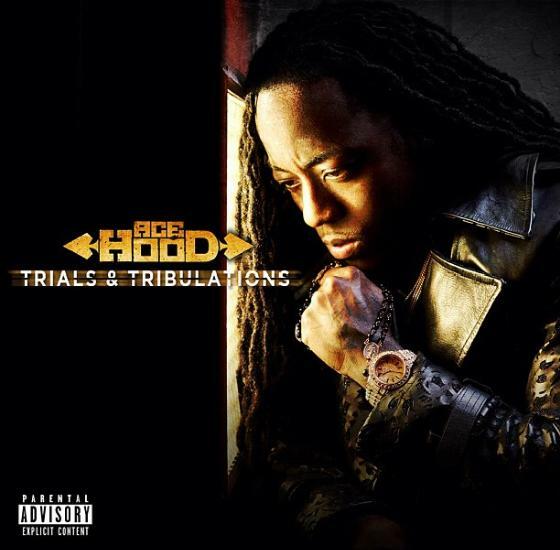 Fittingly, Trials And Tribulations is in effect its own Liquid-Plumr, starting with his comically pensive Rap Game Thinking Man Statue pose on the cover. Incapable of striking a viable lyrical balance between struggle and success, Ace Hood spits tiresomely about suffering ('Before The Rollie,' 'Hope') like so many (alleged) former drug dealers rap about the hustle, as though he still has something to prove. Did we really need another song about his Mom? 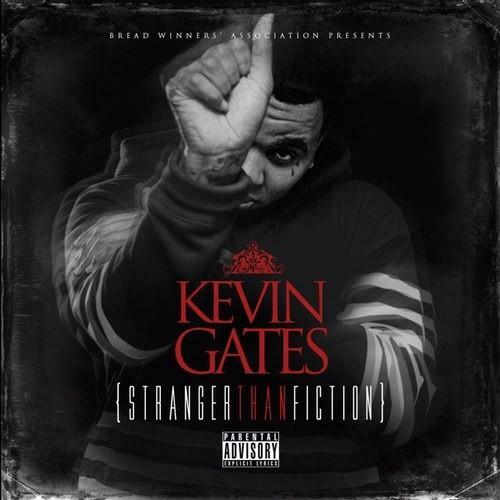 Earlier this year, The Lucas Brasi Story - a mixtape mess of worn-out gangster flicks and Auto-Tune gargles - got some considerable pick-up from rap internet taste makers and landed Kevin Gates a record deal. While the Baton Rouge native has largely shed his Future-mimicking skin he’s no less reptilian this time around. Throughout this unexpected album, Gates’ pronounced croak hops from mildly irritating (‘Tiger’) to ridiculously froggy (‘Myb’). Perhaps if he’d ease up off the purple drank it’d be easier to appreciate the noticeably improved flows and gritty, intelligent street-level tales. Showing some versatility, he loosens up on the poppy ‘Strokin’ and ‘Money Magnet’. Gates, however, outdoes his entire catalogue on the concise yet lyrically dense ‘4:30am’, a bleary-eyed and unflinching account of a brush with death. 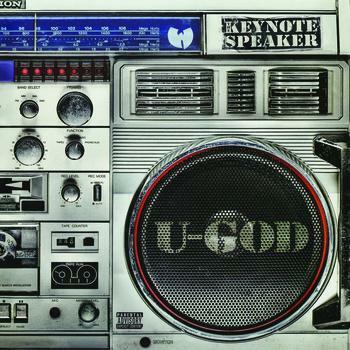 Nobody’s favorite member of the Wu-Tang Clan, U-God never quite recovered from his near-absence from their 1993 breakout LP. His major label solo debut Golden Arms Redemption dropped during a flood of waterlogged albums from his affiliates, which perhaps did him few favors. 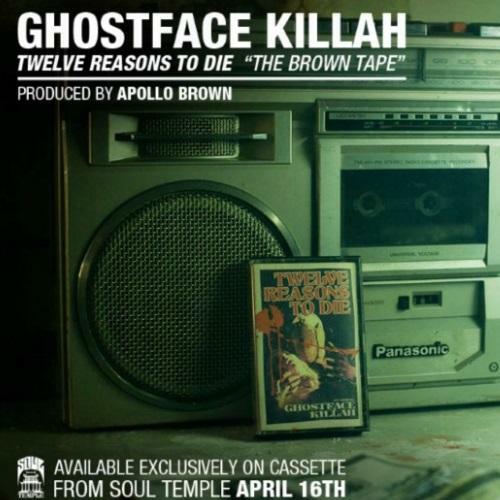 Not even RZA’s executive producer credit and tacit endorsement of this new record can undo that cumulative damage. Initial impressions are hard to overcome, and The Keynote Speaker mirrors so many lacklustre Wu efforts. Longtime fans will of course take Pavlovian pleasure at features by GZA (‘Heads Up’) and Method Man (‘Fire’), as well as the handful cuts with actual RZA beats - especially ‘Get Mine.’ Leaf Dog gets the best out of U-God on ‘Fame,’ but DJ Homicide’s ‘Stars’ takes the monotone spitter down an unfortunately dated pop rap path.